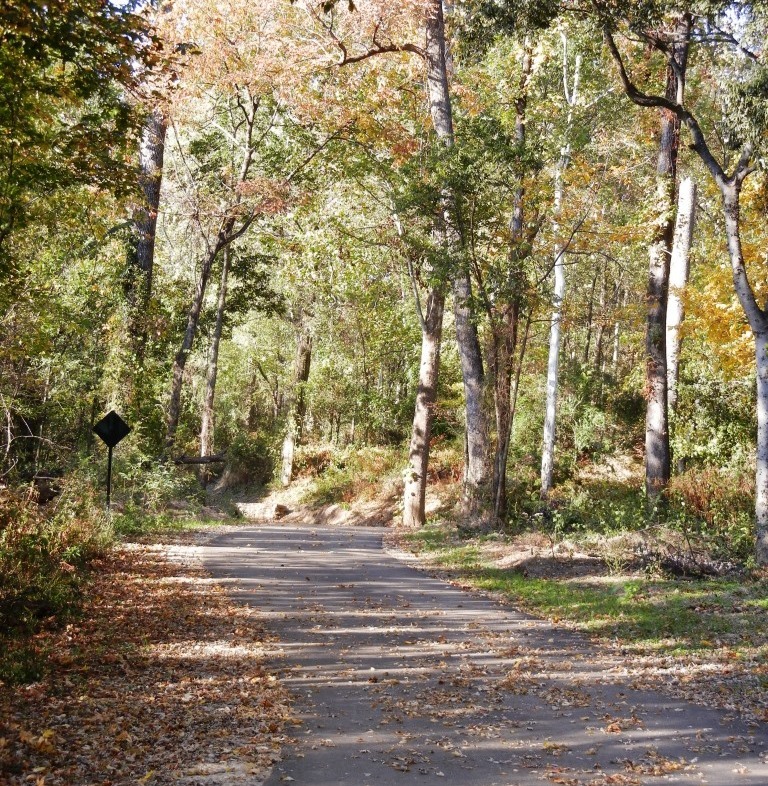 The Wolf River Greenway Arboretum follows a one-mile paved loop traversing bottomland hardwood habitats along the banks of the Wolf River between Walnut Grove Rd. and Shady Grove Rd. It can be easily accessed from Humphreys Blvd. (MAP). This Level One arboretum showcases 37 species of trees native to the Midsouth. As the Wolf River Greenway trail lengthens, it has the potential to become a Level 2 arboretum with at least 60 designated species. Visiting an arboretum is a great way for families, students, and community members to learn about our native trees and the beauty and biodiversity of the Wolf River. Follow this link for a pictorial list of the Greenway Arboretum Trees. Follow this link for a Greenway Arboretum Map and Species List (PDF). Parking for the Greenway Arboretum is located off Humphreys Blvd, across from Semmes Murphey Clinic (MAP).